Larkin Avenue Baptist Church is a part of a network called Military Outreach USA. 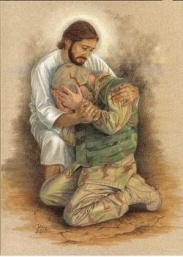 The church has been designated as a Military Caring Church. 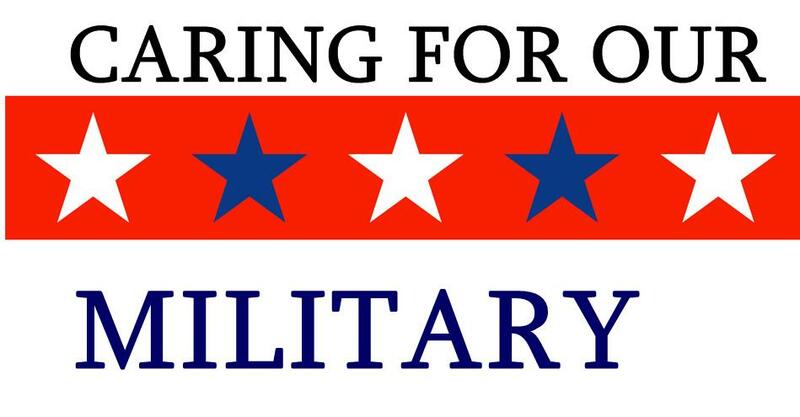 According to the Military Outreach USA web site "A Military Caring Church is one that welcomes those in active military service, guard, reserves, veterans and their families. These churches are committed to providing spiritual support and practical care to all military members and seek to exemplify Paul’s command to his friends in the young church in Rome." The church has printed resources, spiritual and those provided by government agencies regarding veteran benefits, available to veterans free of charge. Pastor Richard Sanders is currently enrolled in the Veterans' Counseling Certificate program at the College of DuPage.